We’ve all heard how the skills gap and equity gap are hindering SMEs’ growth prospects – but it seems there’s another enemy to contend with. 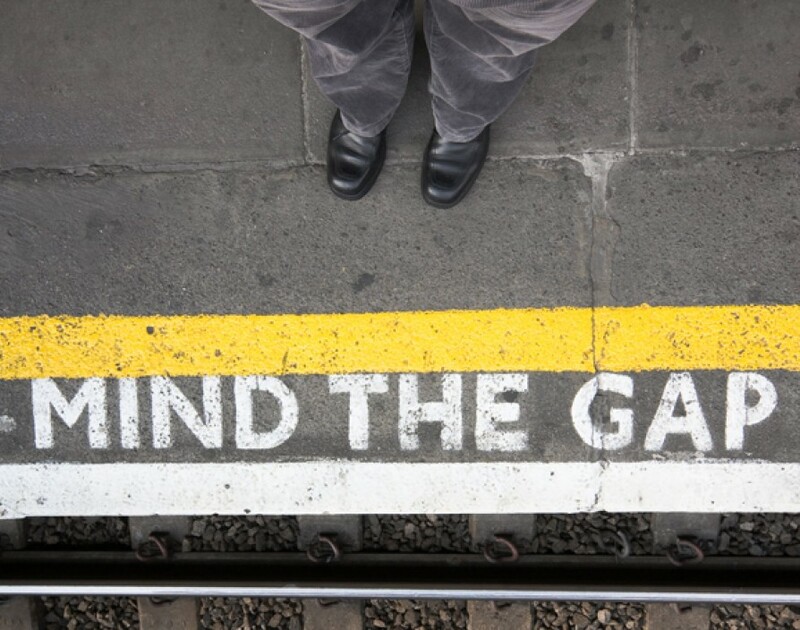 According to Sage, the business software provider, closing the ‘mentoring gap’ could help the UK’s 4.9 million small business double their chances of boosting turnover and generate millions of pounds for the UK economy in the process. The latest Sage Business Index suggests there is a significant divide between businesses who see the value in mentoring and those who currently use mentors. Upon surveying more than 1,200 SMEs, Sage discovered that whilst 89% of UK businesses believe mentoring can help them succeed, less than a quarter (22%) are currently utilising the services of a business mentor. When seeking an explanation for the mentoring gap, Sage puts forward some more stats that shed a bit of light on things. According to its study, nearly a quarter of UK businesses (23%) highlighted a shortage of information on mentoring as a barrier to its widespread adoption, while 22% said that a lack of proof that mentoring can help businesses to grow hindered its uptake. Stats are far from scarce though. Figures from the Department for Business, Innovation and Skills (BIS) have revealed that nine out of ten businesses who had worked with a mentor believe it had a positive impact on their business. BIS also found that that nearly twice as many mentored businesses reported an increase in turnover (44%) than non-mentored counterparts (23%). Similarly, twice as many mentored businesses had hired more staff (10%) than non-mentored businesses (5%). Sage’s own research went on to reveal that over a quarter (27%) of business decision-makers would turn to a personal contact for business advice and mentoring, with just 4% saying they’d look to a ‘select business mentor’ for the same thing. Whilst it’s said that familiarity breeds comfort, one wonders how helpful a close friend or colleague really is when it comes to tackling the top three business challenges, as cited by respondents to the Sage survey: controlling costs (32%), effective marketing (31%) and having a broad enough customer base (27%). Find the right mentor: Look for someone who has experience in your industry and understands your needs. On top of that, they need to be a good listener, have the right technical skills to advise, and be willing to introduce you to useful contacts. Clear expectations: Both you and your mentor should be clear about your expectations and what you want to achieve from the relationship. Agreed upon rules: Agree some clear rules so that both parties know what is expected from them and to ensure you are both fully committed to the mentoring relationship and how it will work. Trust:The point of a mentor is to push you to do things you might not have done otherwise. You must have faith in the guidance you are given otherwise the whole relationship will fall down. Honesty: Be open with your mentor – let them know how you are feeling, the pressures you are under, what is working well and what isn’t.